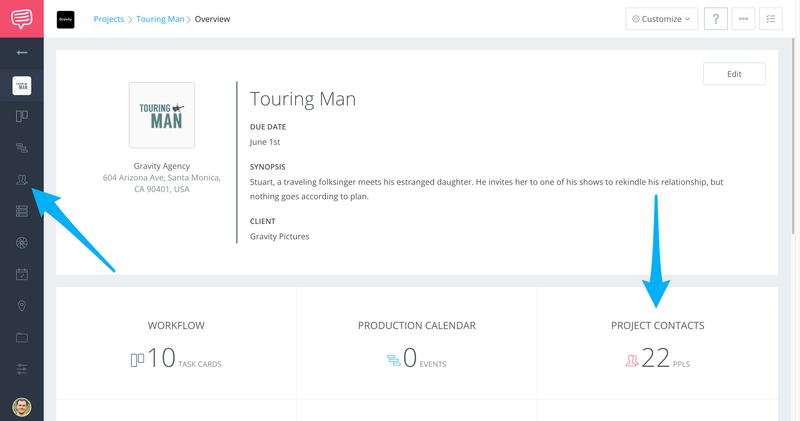 Learn how to use Contact Messaging to email your cast and crew directly. 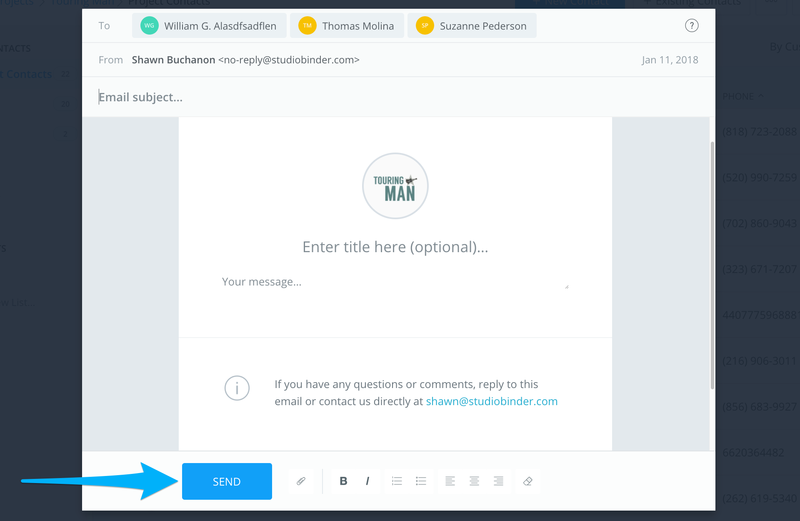 Contact Messaging allows you to communicate with your team directly through StudioBinder. After you have added contacts, follow these steps to start messaging. 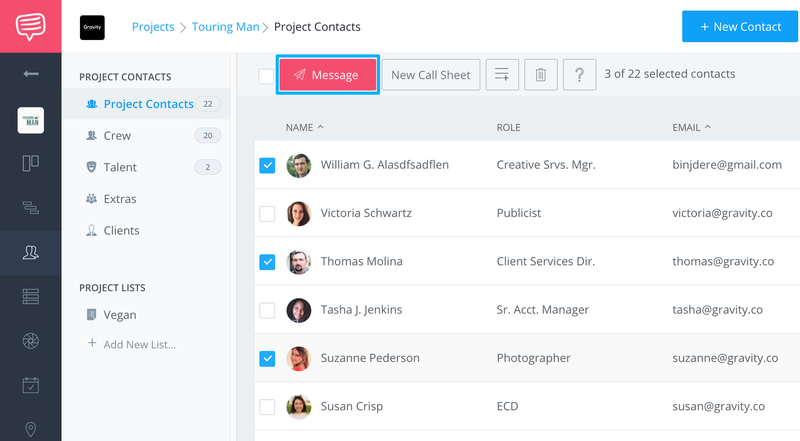 Use the checkboxes to include the contacts you would like to message, the click Message at the top of the page. Enter a subject and title, then draft your message. When you are complete click Send to send the message to your contacts. Note: The current users email will appear in the emails information section. If recipients reply, all emails will be sent to the contact displayed in the message.